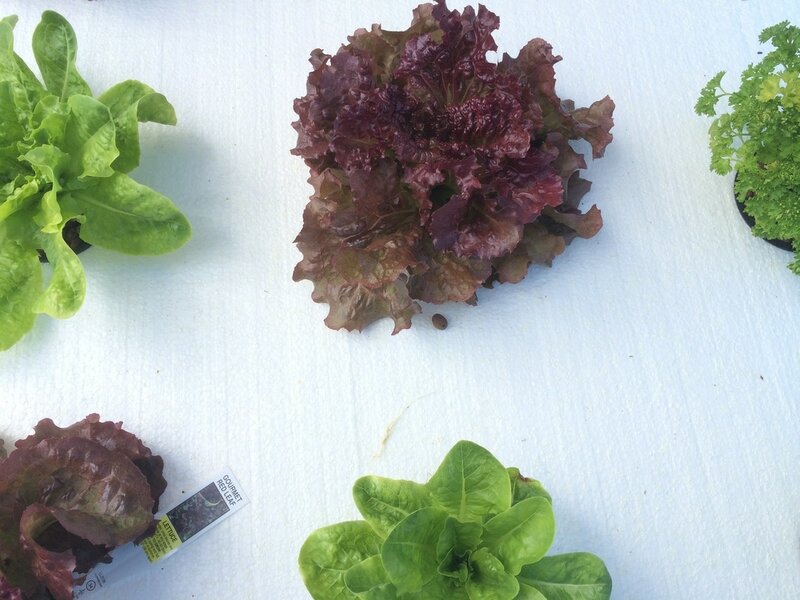 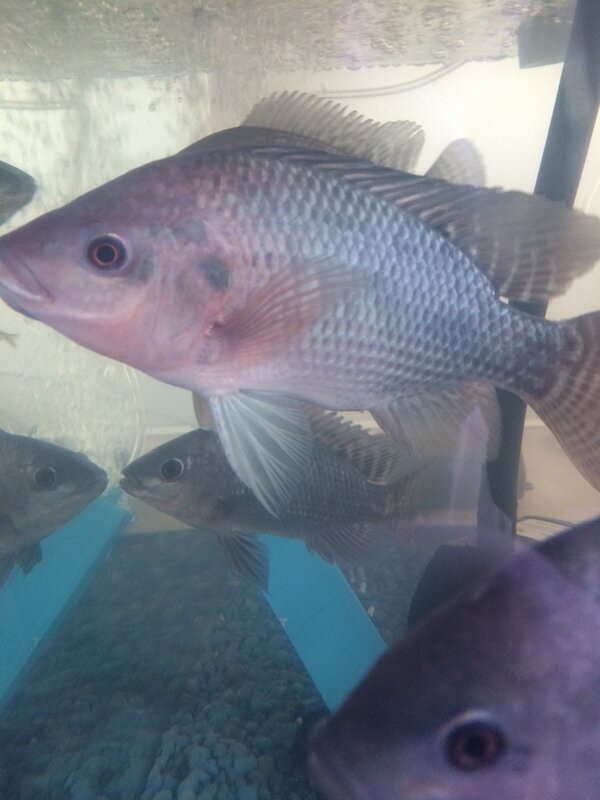 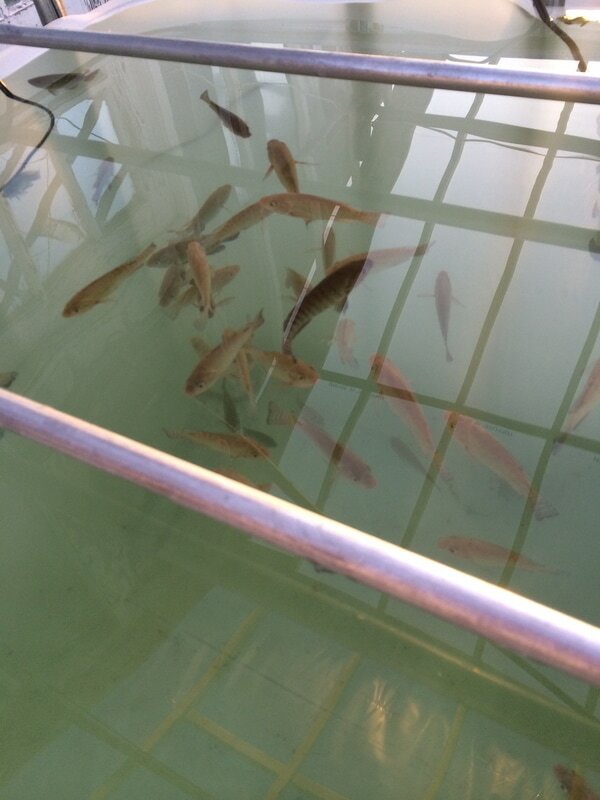 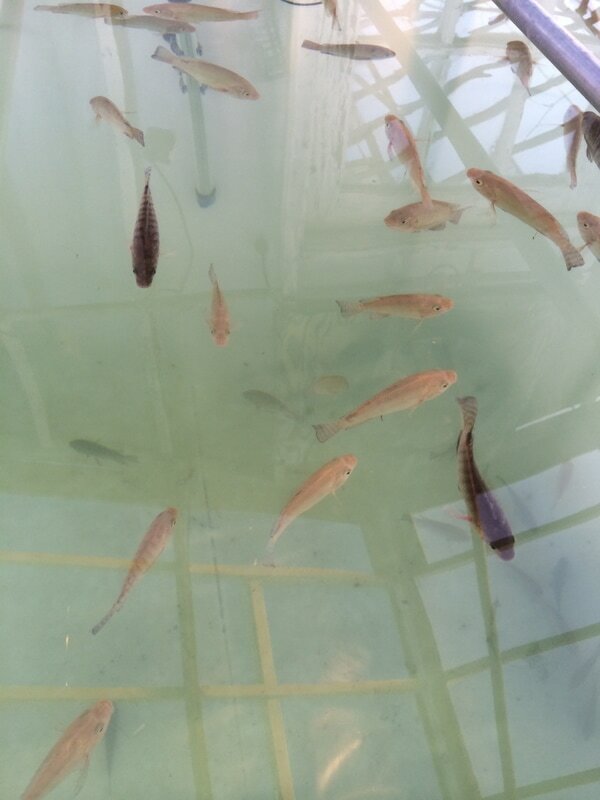 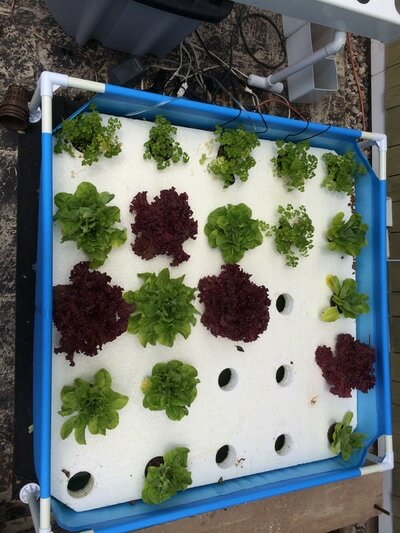 Alchemy Greenhouse is invested in the research and development of commercial Aquaponics. 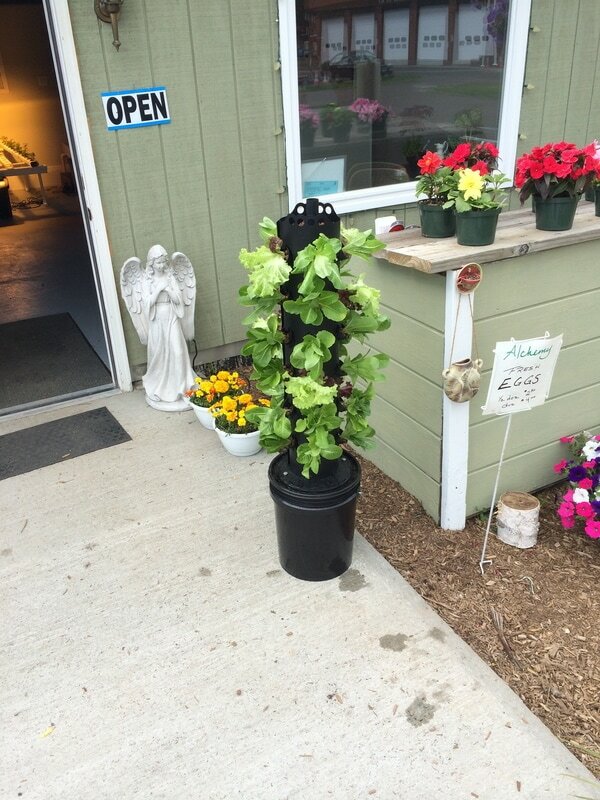 Our business strives to serve our customer and the local community with fresh grown organic leafy greens and fish. We believe in the investment in aquaculture and sustainable agriculture for the future. 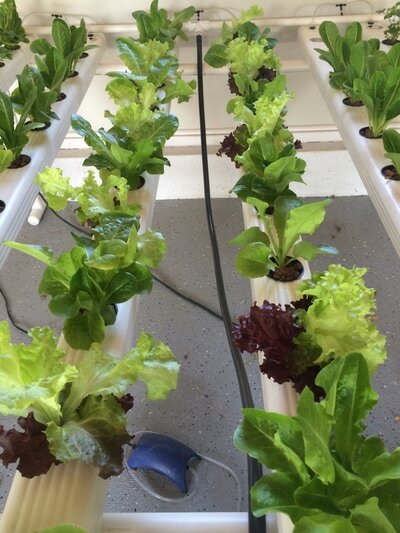 It is our belief that as environmental pressure, and human population increase so will the demand for local, clean organic food. 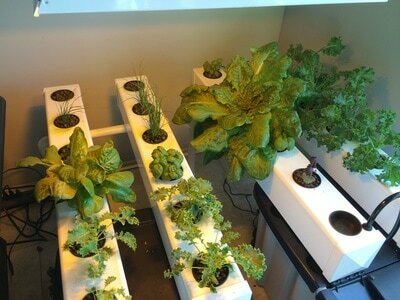 Currently our commercial system is under construction and is nearing completion. 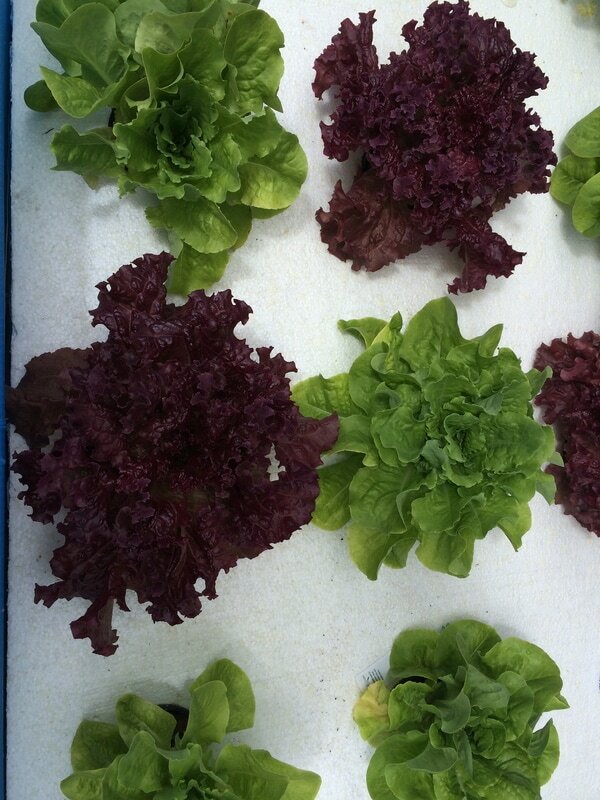 Once complete we will supply fresh leafy greens and fish as well as an educational aspect for schools and clubs.